The Gladiator goby inhabits tide pools of sandy intertidal areas of lagoons, bays, and river mouths. 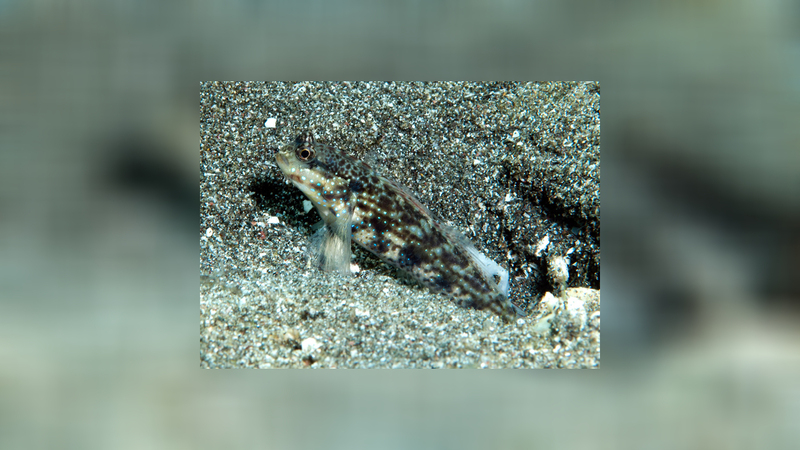 The goby also lives in sheltered sandy bays and estuaries among rubble and in lagoons along edges of coral patches. Gladigobius ensifer is usually found in small loose groups in a depth range between 0 and 3 meters.